Firefighters reject flame retardants after discovering how dangerous they are to health. The Latest: On Sept. 20, 2017, the U.S. Consumer Product Safety Commission granted a petition filed by Earthjustice and Consumer Federation of America on behalf of 10 groups and individuals, and directed the Commission’s staff to begin the rulemaking process to ban the sale of four categories of consumer products if they contain any organohalogen flame retardant. Retired firefighter captain Tony Stefani always had plenty to worry about when he used to run into burning buildings: Will the roof collapse? Are there people who need rescuing? How fast is the fire spreading? But not once in 28 years did Stefani worry about flame retardants, a class of chemicals now found in everything from furniture and airplanes to breast milk and umbilical cord blood. That changed in 2001 when Stefani’s doctor told him he had a rare form of cancer usually found in people who work in the chemical industry. At first, he didn’t understand. After all, Stefani, who looks like a cross between a younger Clint Eastwood and TV’s Mad Men character Roger Sterling, had always been in excellent physical shape. But after his doctor explained that firefighters are exposed to a number of toxic substances while on the job, Stefani realized that he had been working in a “chemical soup” all along. 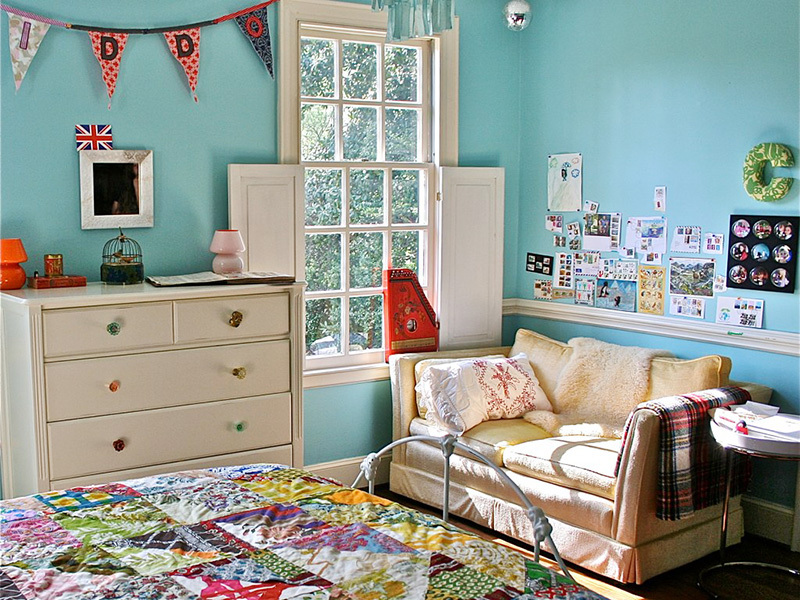 Flame retardant chemicals migrate continuously out from everyday household products into the air and dust, such as when a guest sits on a sofa or a baby is laid down on a crib’s mattress. 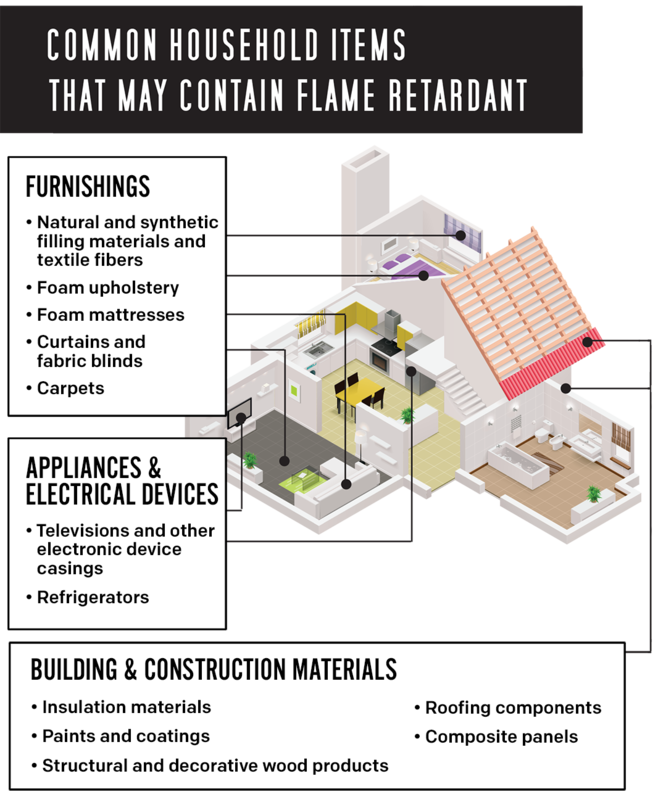 Flame retardants are among more than 80,000 chemicals on the market that have not been adequately tested for health and safety. Lately, they have received increased scrutiny for their potential health impacts on firefighters, as well as on the general public. Research has linked exposure to flame retardants in upholstered furniture to reduced IQ in children, endocrine and thyroid disruption and impaired development. In addition, furniture treated with flame retardants can actually make fires deadlier by giving off more carbon monoxide, soot and smoke than untreated furniture, as well as toxic byproducts like dioxins and furans, creating hazmat-like situations for firefighters. It wasn’t long before Stefani began noticing that his fellow firefighters were also contracting various forms of cancer at alarming rates. Not long after his diagnosis, Stefani founded the San Francisco Firefighters Cancer Prevention Foundation to help prevent cancer in his fellow firefighters. His organization joins countless other health and environmental groups like Earthjustice that are working to reform our broken toxics regulatory system to force companies to prove chemicals like flame retardants are safe before they are put on the market. Firefighters weren’t always on the frontlines of the anti-flame-retardant fight. And why would they be? They believed flame retardants did what their name implied: slow or stop fire. Laboring under that falsehood, firefighters played a major role in convincing California regulators to adopt a furniture flammability standard in 1975 that encouraged manufacturers to soak the foam inside of furniture with flame retardants. Because manufacturers wanted to avoid producing different furniture for sale in different states, the regulation effectively set a national standard and made flame retardant–laced furniture ubiquitous. As a result, flame retardants are now found in the blood of 97 percent of Americans, with those between the ages of 12 and 19 containing the highest levels. In addition, because flame retardants escape so easily from their intended environment, the chemicals have been found in everything from the tissue of sperm whales and Arctic marine mammals to even a very remote region in Tasmania. Ironically, California’s flammability standard, which required furniture to withstand exposure to an open flame for at least 12 seconds, is now widely believed to be ineffective at curtailing the most common types of fires—furniture fires started by a smoldering cigarette. As a result, much of our furniture contains flame retardants that end up in our bodies but don’t protect us from fires. In 2012, a Chicago Tribune investigative series called out “a deceptive campaign by industry [to bring] toxic flame retardants into our homes and into our bodies,” pinpointing California’s flammability standard as the primary culprit. Alarmed by this news, many firefighter organizations did an about-face, joining a broad base of health and environmental groups that for years had been calling on California regulators to revise its flammability standard. The public outcry worked and California regulators quickly revised the standard in late 2013 so that it better protects against smoldering ignition sources like cigarettes, which are the most common cause of upholstered furniture fire deaths. It also allows manufacturers to satisfy the standard by using flame-resistant fabrics in place of chemically treated foam, thereby eliminating the need for flame retardants in furniture. In August 2014, the Sacramento Superior Court upheld the new standard, preserving the longstanding responsibility of regulators to set standards that reflect the latest science necessary to protect public safety. Earthjustice, working on behalf of California Professional Firefighters, the Center for Environmental Health and others, supported the revised regulations. Now that California allows furniture to be sold without flame retardants, Earthjustice and its clients are asking the federal Consumer Product Safety Commission to protect consumers further by (for the first time ever) prohibiting the sale of four categories of consumer products—children’s products, furniture, mattresses and electronic casings—that contain flame retardants. For former firefighters like Stefani and Paulson, who have both seen far too many friends and fellow coworkers struck with cancer, new regulations that better protect everyone can’t come soon enough. Updated September 16, 2015. Originally published August 27, 2014. Above: Tony Stefani, founder of the San Francisco Firefighters Cancer Prevention Foundation. The Latest: In 2015, Earthjustice and its clients prevailed in upholding a new California standard that allows furniture to be sold without flame retardants. Earthjustice has now asked the federal Consumer Product Safety Commission to protect consumers further by (for the first time ever) prohibiting the sale of four categories of consumer products—children’s products, furniture, mattresses and electronic casings—that contain flame retardants. The Latest: On Sept. 20, 2017, the U.S. Consumer Product Safety Commission took three critical steps toward protecting consumers and firefighters from the hazards posed by a class of flame retardant chemicals, known as organohalogens. The CPSC granted a petition filed by Earthjustice and Consumer Federation of America on behalf of 10 groups and individuals, and directed the Commission’s staff to begin the rulemaking process to ban the sale of four categories of consumer products if they contain any organohalogen flame retardant. When we found out that the industry was not being truthful in its claims, the issue became a lot more personal for us.